the top third of her class. After receiving her doctorate degree, Dr. Ouazana continued to complete a fifth year at the University of Maryland Advanced Education in General Dentistry residency program. During her residency, she received extensive training in state of the art cosmetic dentistry as well as cutting edge technology in procedures such as root canals, crowns and bridges, extractions, gum surgery and implant placement. Dr Ouazana is also a certified Invisalign provider. She continues to attend courses and lectures often to ensure her patients the very best of care. Aside from her clinical skills, her warm and caring personality puts her patients at ease. 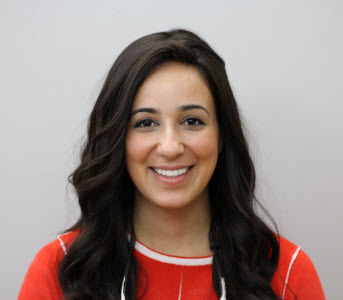 Outside of the office, Dr. Ouazana is a wife and mother of four beautiful girls. Howard L. Rothschild, D.D.S. is a Baltimore cosmetic dentist with over 30 years of experience in the field of cosmetic and reconstructive dentistry. 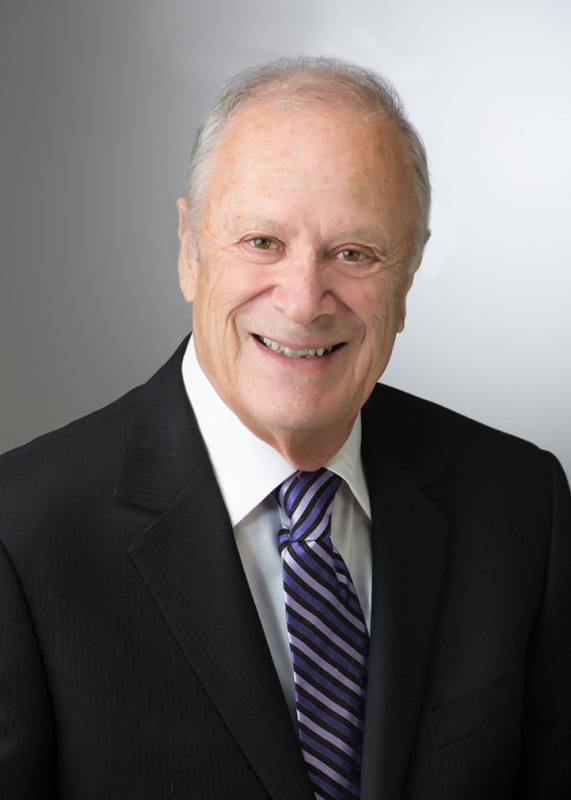 Dr. Rothschild graduated from the University of Maryland in 1963. After spending two years with the 101st. Airborne Division he joined the staff of the University of Maryland Dental School as an assistant professor for a period of eight years. A fellow of both the Academy of General Dentistry and the American College of Dentists. As a former dentist for the Baltimore Colts football team, the dental needs of the athlete are understood. Dr. Rothschild takes pride in treating the special requirements of wind instrument musicians. Cosmetic Dentistry of Maryland provides dental services to adult patients who appreciate service and expertise. Our services include general dentistry, preventive and non-surgical periodontal therapy, restorative and implant dentistry as well as esthetic enhancement through cosmetic dentistry. Sedation dentistry is available for those patients who desire it. D.r Howard Rothschild and staff have graduated from the Las Vegas Institute for Advanced Dental Studies. We have extensive training in the field of cosmetic dentistry, porcelain veneers, and TMJ treatment.